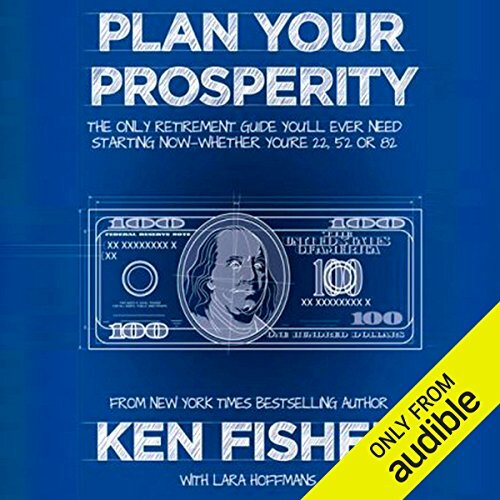 Showing results by author "Ken Fisher"
Whether you’re in retirement, just getting ready to retire, or five, 10, or 40 years out, this book can help you invest smarter over your whole life and, yes, plan better for retirement. In this retirement planning guide that's not just for retirees, Fisher offers listeners the tools and confidence they need to better plan for the future. How about other friends and associates? Have you been introduced to their family? Perhaps you can't understand why someone who is so lovely and charming, and who you consider to be a wonderful human being, has such few friends. Maybe this is because the ones that came before you have already experienced their other side. Far too many investors fail to get the results they want, because they make some pretty common mistakes. The problem is, the errors don't seem like mistakes—they seem like smart, intuitive, and/or widely recognized investing "wisdom". But much of what's accepted as investing "wisdom" is, instead, bunk. 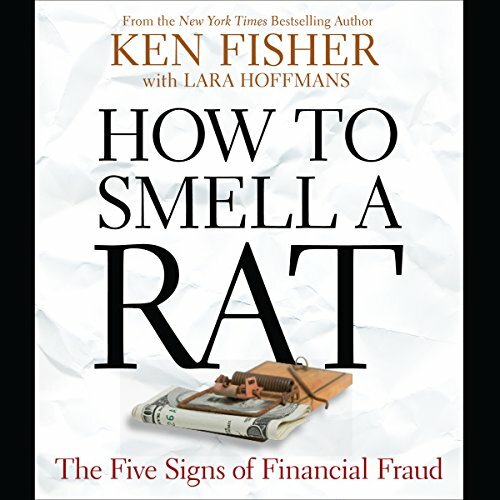 Have you ever wondered how the super-rich built their wealth and whether you could do it the same way? Surprisingly, the super-wealthy usually get there by taking just one of 10 possible roads. And now, so can you! 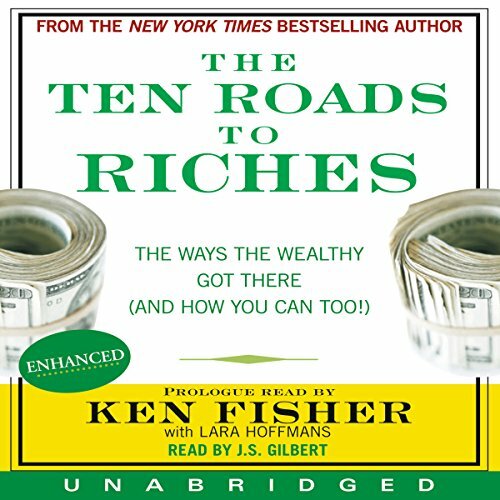 The Ten Roads to Riches teaches you how to build wealth by following the same successful paths others have used. 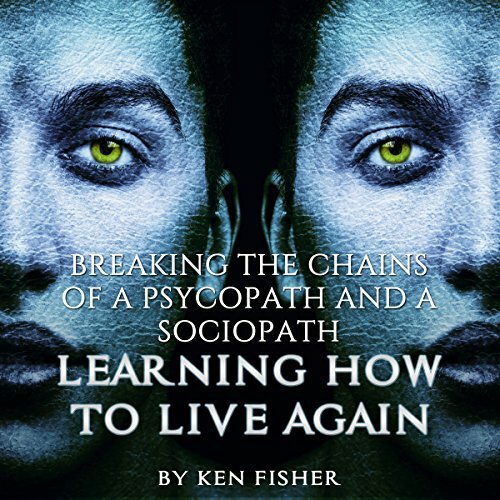 Renowned investment expert and self-made billionaire Ken Fisher tells you how to increase your chances of success. 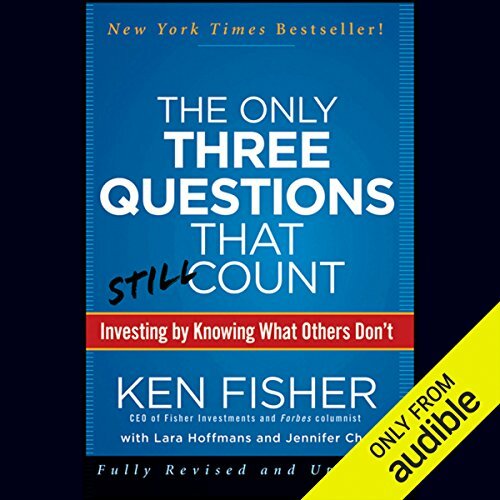 From investment expert and long-time Forbes columnist Ken Fisher comes the Second Edition of The Only Three Questions That Count. 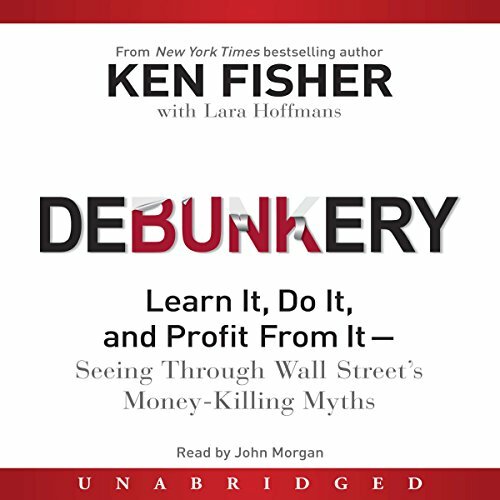 Most investors know the only way to consistently beat the markets is by knowing things others don't. 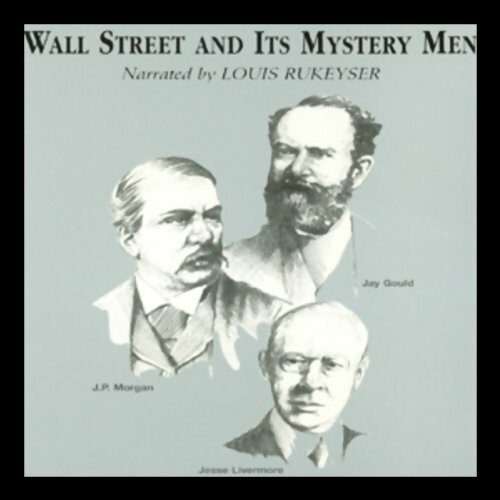 But how can investors consistently find unique information in an increasingly interconnected world? 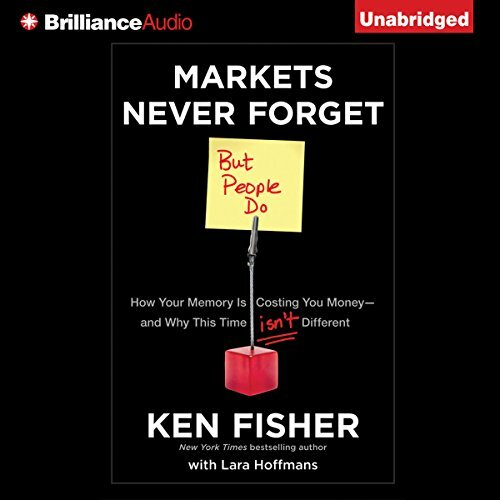 In this book, Ken Fisher shows investors how they can find more usable information and improve their investing success rate - by answering just three questions. Jean Paul Getty and John Templeton are great examples of "bargain hunters" or "contrarians" who seek to find promising stocks that are out of favor or fashion: and therefore undervalued. 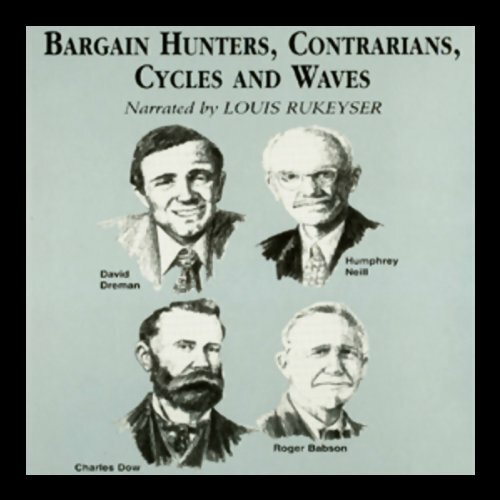 Slightly different are those who study cycles and waves to determine regular and (hopefully) predictable patterns of favor and disfavor in the market. Is a narcissist making your life miserable? 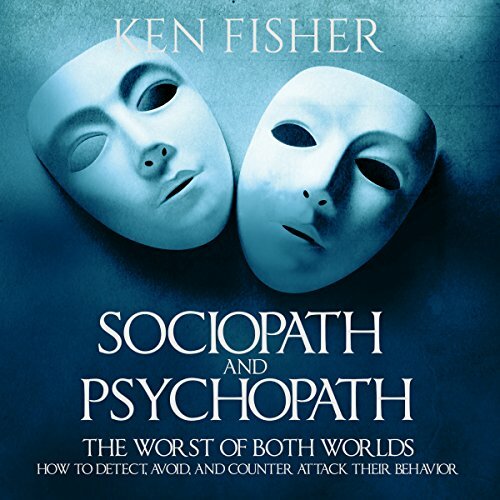 Job losses, divorces, alienation from children, and broken friendships are common outcomes for people struggling with narcissistic personality disorder (NPD). 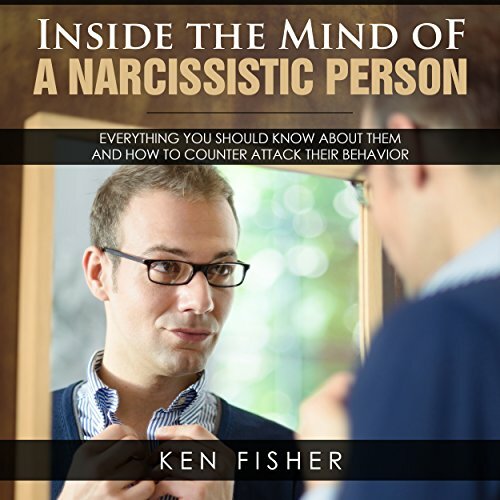 Inside the Mind of a Narcissistic Person details the traits of NPD and the different types of narcissists and offers tips for dealing with a narcissist in different settings. It also offers information on treatment for NPD. 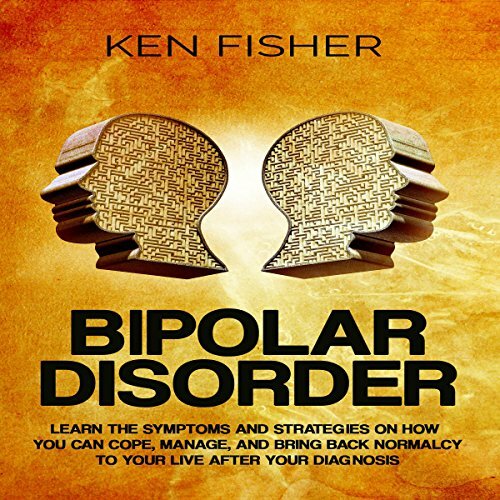 What is bipolar disorder? How can I cope with the condition? Are there people out there with the same mental illness as myself? All these are questions that often run through people's minds whenever they first get the news that they are bipolar. These are the exact questions I had going through my mind 30 years ago when I was diagnosed with the condition. 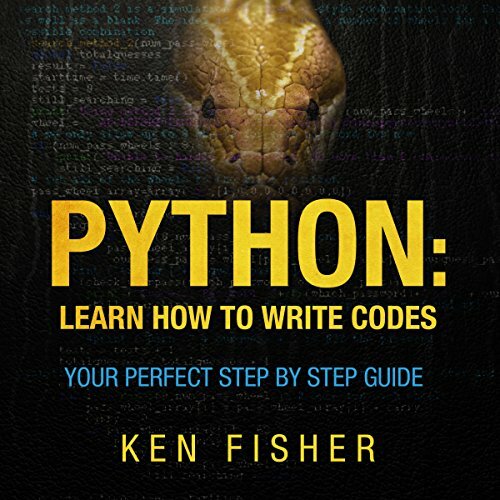 Even though there are several great tutorials on some Python websites, in addition to many books, my emphasis will be on the practical features of the language. It won't go into the history of the language or the esoteric ways it can be used. It will help if you have programmed before, or at least can understand programming logic and program flow. 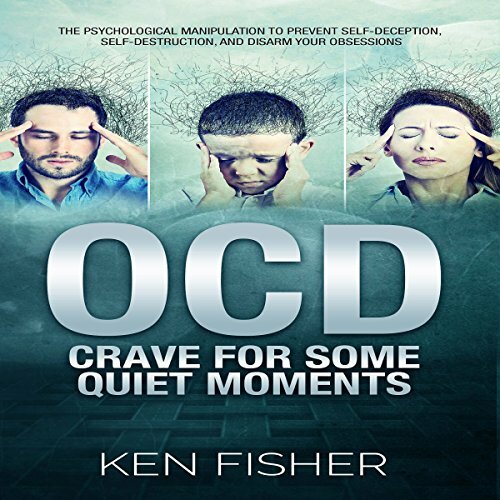 This audiobook discusses in detail the causes, signs, and symptoms of OCD. This is a curable mental illness that can be deducted easily. Anxiety and stress are major causes of OCD. All you need is patience and holistic healing practices like yoga, meditation combined with cognitive behavioral therapy to be cured of this disorder. Medication is also a part of the treatment. 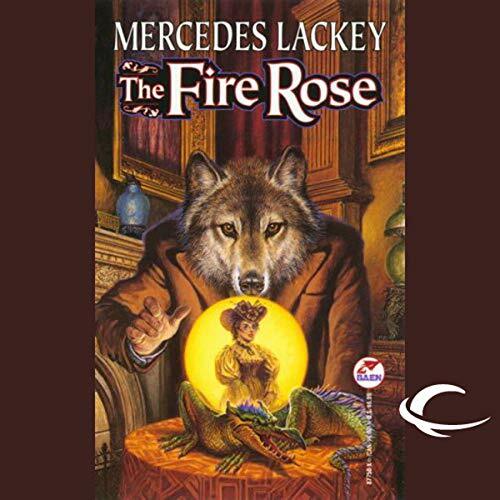 This audiobook describes the major signs of OCD in detail. 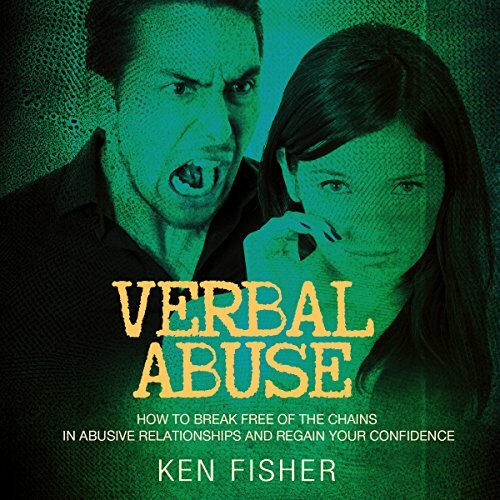 This audiobook covers every aspect of your relationship with your partner: things to avoid, habits to cultivate, things you must never say to your partner, things you should always say, pitfalls to avoid, and a whole load of other important issues that can kill the passion between you and your spouse. 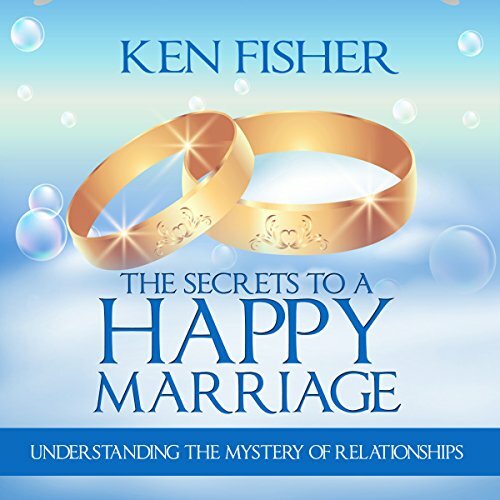 Listening to this book will equip you with the knowledge and tips you need to sustain your relationship with your spouse for as long as you live. These are tested and trusted nuggets that you can hardly find anywhere else.